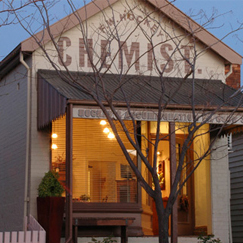 9 Naylor Street, Carcoar NSW 2791 T 02 6367 3290 M 0412 265 344 andrew@lilaccottage.com.au Carcoar'Art is located in the historic town of Carcoar, a leisurely walk to numerous shops and cafes, the Royal Hotel and other attractions. Featuring large Victorian bedrooms, sitting room, separate dining conservatory, formal sitting room, spacious kitchen and three bathrooms. Enjoy two acres of grounds with access for swimming, fishing and exploring. Glenorie Road, Millthorpe NSW 2798 T 02 6366 3317 M 0411 339 348 cheneyvale@colourcity.com.au http://www.cheneyvale.com.au Presenting the ultimate in tranquility, Cheneyvale Loft sits blissfully in the beautiful gardens of ‘Cheneyvale’, a delightful country homestead set on 10 acres & a leisurely 5 minute stroll from the picturesque village of Millthorpe. 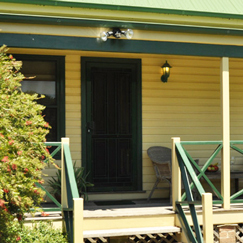 386 Pretty Plains Road, Millthorpe NSW 2798 M 0427 697 776 lesleyamorris@bigpond.com https://www.booking.com/hotel/au/gleneagles-cottage.html Accommodation: Comfortable, fully self-contained Cottage with adjoining Cabin. 4kms out of Millthorpe. 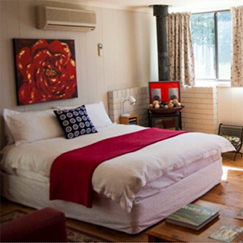 Sleeps up to 6 guests, ideal for families or a couple. Pet friendly. From $150 per night. 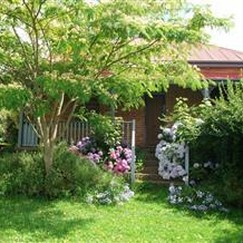 15 Pilcher Street, Millthorpe NSW 2798 T 02 6367 3290 M 0412 265 344 andrew@lilaccottage.com.au http://www.lilaccottage.com.au Lilac Cottage is a leisurely walk to the restaurants and shops of Millthorpe village sleeping up to 6 guests. 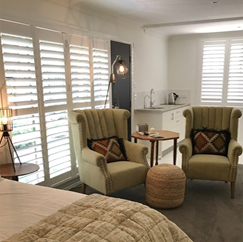 Three queen rooms are complimented with a fully equipped kitchen, laundry, modern bathroom, lounge, dining and sun-room making the cottage the perfect retreat. 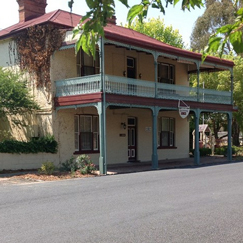 T 0429 999 908 info@millamolong.com.au http://www.millamolong.com.au https://www.facebook.com/MillamolongPoloCottage/ Overlooking the beautiful Polo Club and with walking, creek life and wineries on your doorstep, we are a great escape. Stunning views, perfect deck for a sun downer and time with your loved ones or friends. The Polo Club can cater for any size group /event – weddings, parties, events and special celebrations. 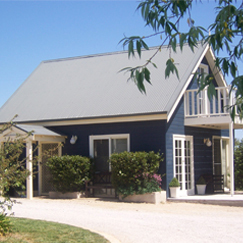 41 Bowd Road, MIllthorpe NSW 2798 M 0409 195 119 enquiries@millthorpetruffles.com.au http://www.millthorpetruffles.com.au Ponder for a moment, your own gated, private escape. Whisk yourselves up a timeless lane and find each other in a secluded Shack amongst a forest of oak trees. 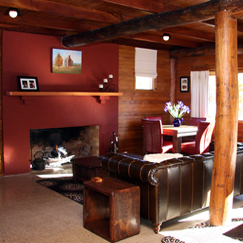 The Shack accommodates 2 adults. Complimentary Truffle hunting and harvesting during truffle season. 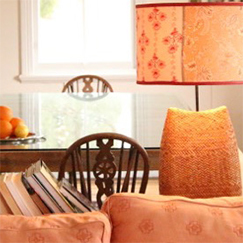 11 Pilcher Street, Millthorpe NSW 2798 M 0418 289 693 pilchercottage@gmail.com http://www.pilchercottage.com.au Pilcher Cottage Millthorpe is a cosy renovated workers cottage Circa 1900, providing self-contained accommodation for one or two couples. 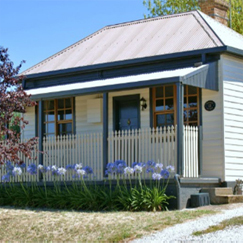 23 Pym Street, Millthorpe NSW 2798 M 0414 971 258 mary@millthorpeblue.com.au http://www.millthorpeaccommodation.com.au A spacious, newly renovated and self contained cottage – 2 queen bedrooms with luxury inclusions. And a separate queen bed studio, includes kitchenette and luxury bathroom. Rent both or separately. 40 Victoria Street Millthorpe NSW 2798 T 02 6366 3191 contact@rosebankmillthorpe.com.au http://www.rosebankmillthorpe.com.au The cottage is fully self-contained with 2 bedrooms, and nestled in the beautiful gardens of historic ‘Rosebank’ It is ideal for up to 4 people, and has a fully equipped kitchen, washing machine and all amenities.